Like playing with those age old cowry shells? 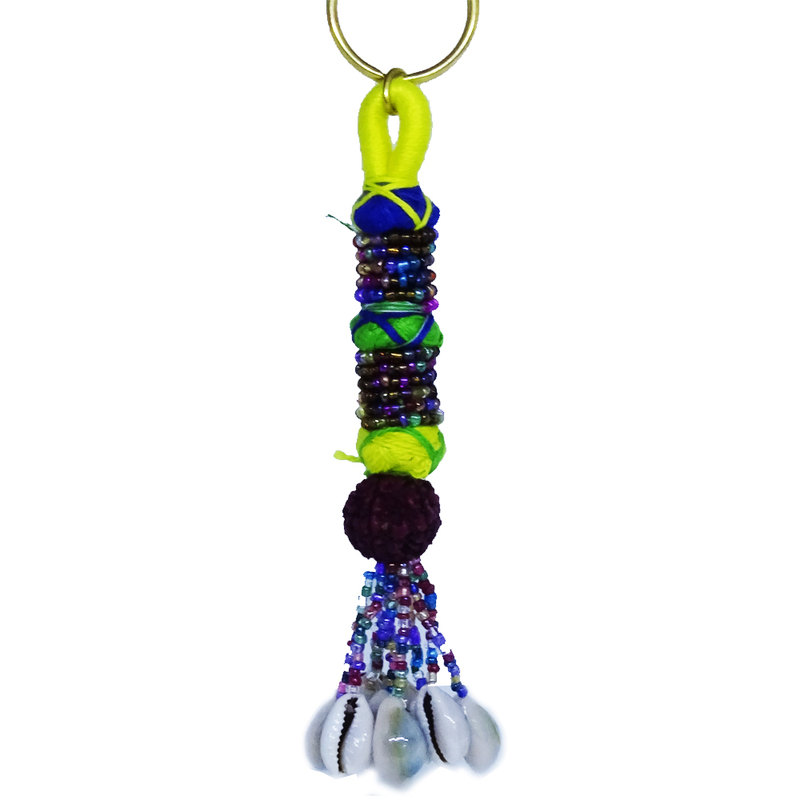 Here is something made of beautifully gathered sea shells and rudraksh to help you give you a Read More..nostalgic feel. 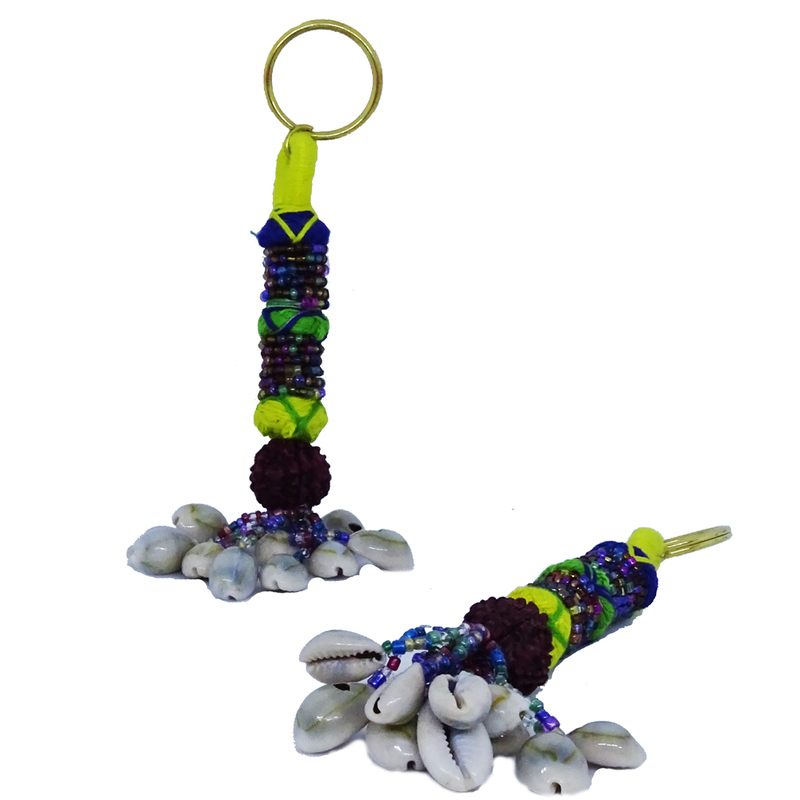 Made of threads and shells, this keychain holder pair could also be a great choice for Diwali presents. Show Less..